Just over half of New Hampshire residents support the 4-cent state gas tax increase that took effect July 1, according to a poll conducted by the University of New Hampshire Survey Center. 40% did not support the increase (29% “strongly” and 11% “somewhat”), and 7% were neutral. Governor Maggie Hassan signed legislation in May to increase the gasoline and diesel fuel taxes for the first time in 23 years. 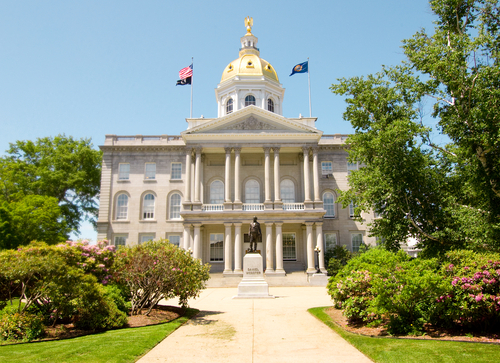 The resulting revenue will help support highway improvements for the next two years, and then half of the tax will be dedicated to paying off $200 million in debt for Interstate 93 expansions. The tax will expire in 20 years after the debt is paid off.